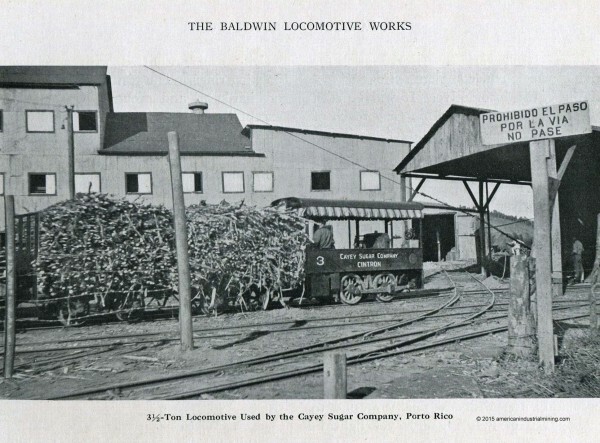 Information gathered from AIMCo's archives 1917-1919's trade catalogs and additional sources as noted. 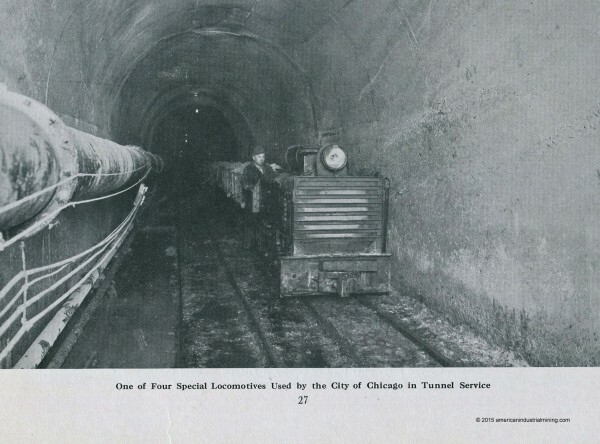 Crozer Coal & Coke 44 inch gauge. 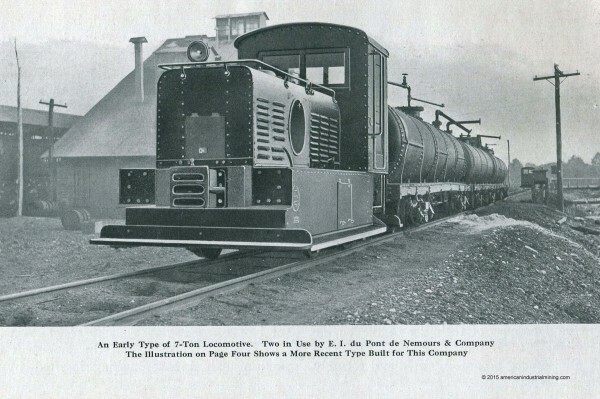 By no means was the first unit built low profile. 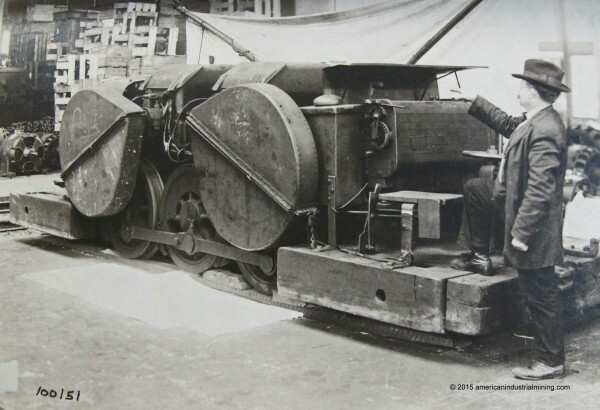 This picture was taken at the plant when the mine upgraded to newer equipment and it was returned. 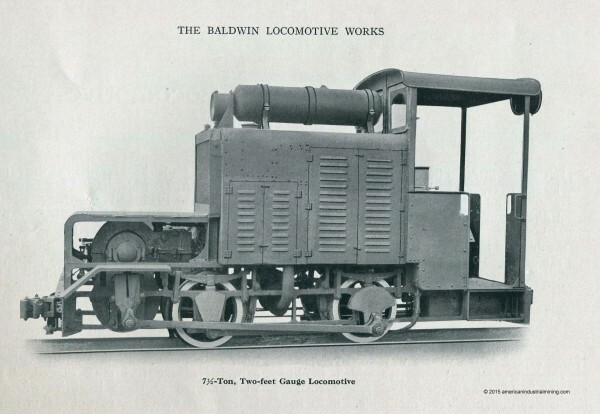 Note this was listed as a Baldwin Westinghouse Mine Locomotive. Photo from Dave Hamley collection. 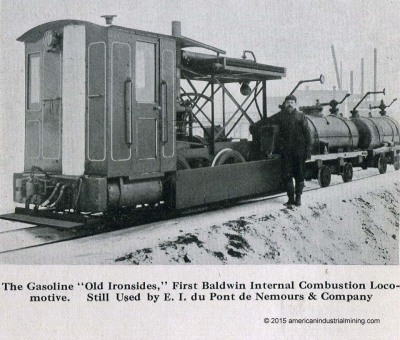 Baldwin Locomotive Works First Gasoline internal combustion locomotive built for E.I. 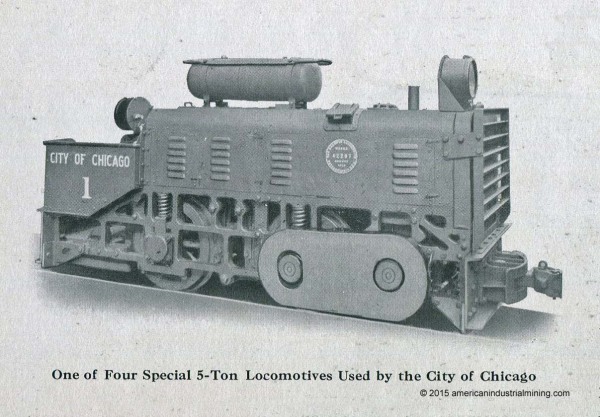 DuPont "OLD IRONSIDES"
Baldwin Locomotive even built 4 gasoline units for the City of Chicago's famous underground tunnel railway. 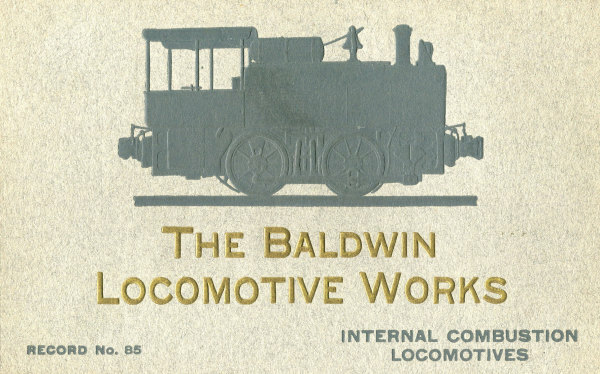 Baldwin Locomotive also made electric trolley mine locomotives. Another plate steel frame type but with outside wheels. 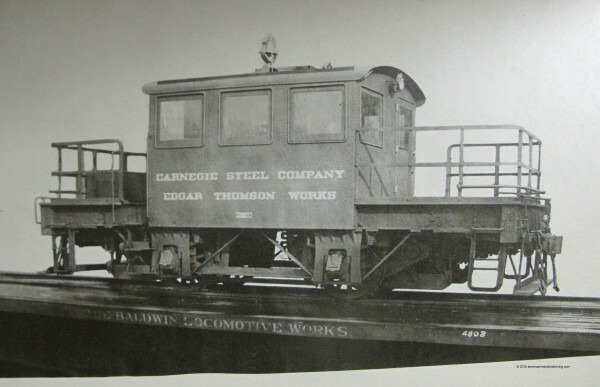 Carnegie Steel Company's Edgar Thompson Works. The oldest United States steel mill in service in Pittsburgh. 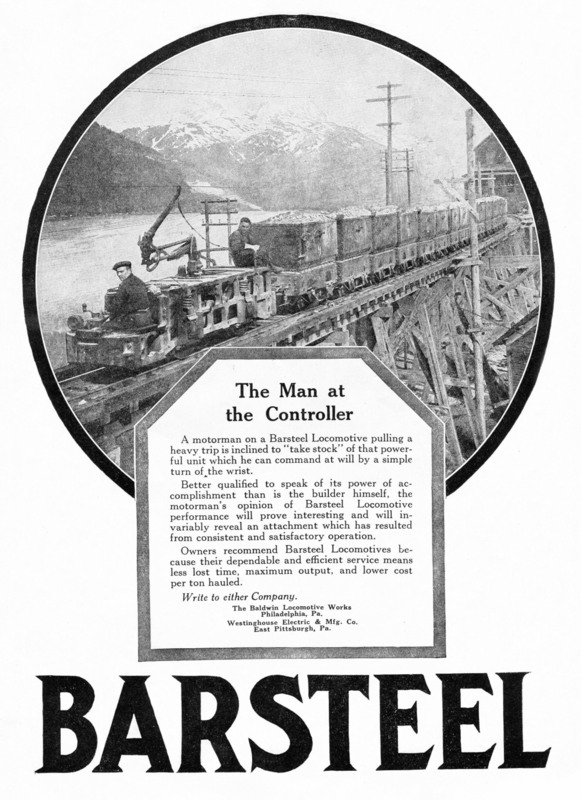 United States Steel Corporation ET Works. 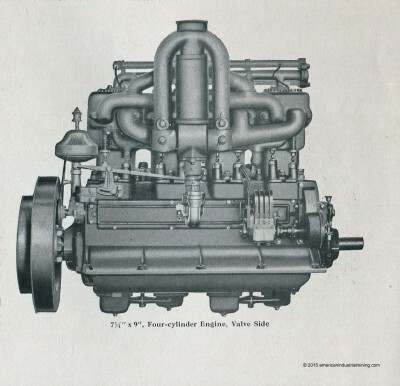 This unit pictured was scraped at an unknown date.